Lack of posts are embarrassing to say the least. 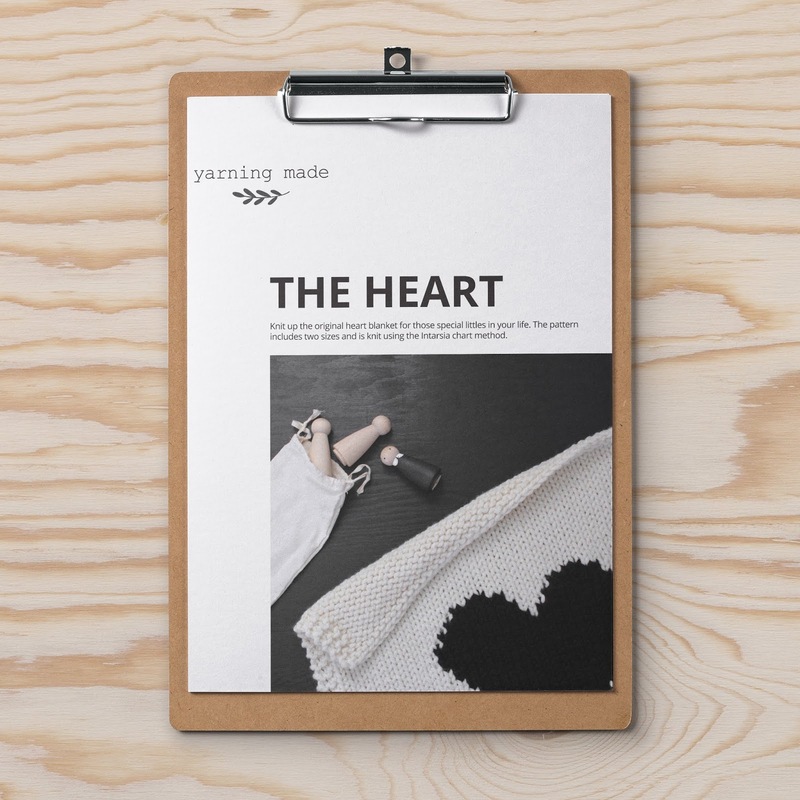 :) I am the luckiest person in the world to have a backlog of blanket orders on the go, but between Sabrina, big girls, work and everything else there just has not been much time to blog. 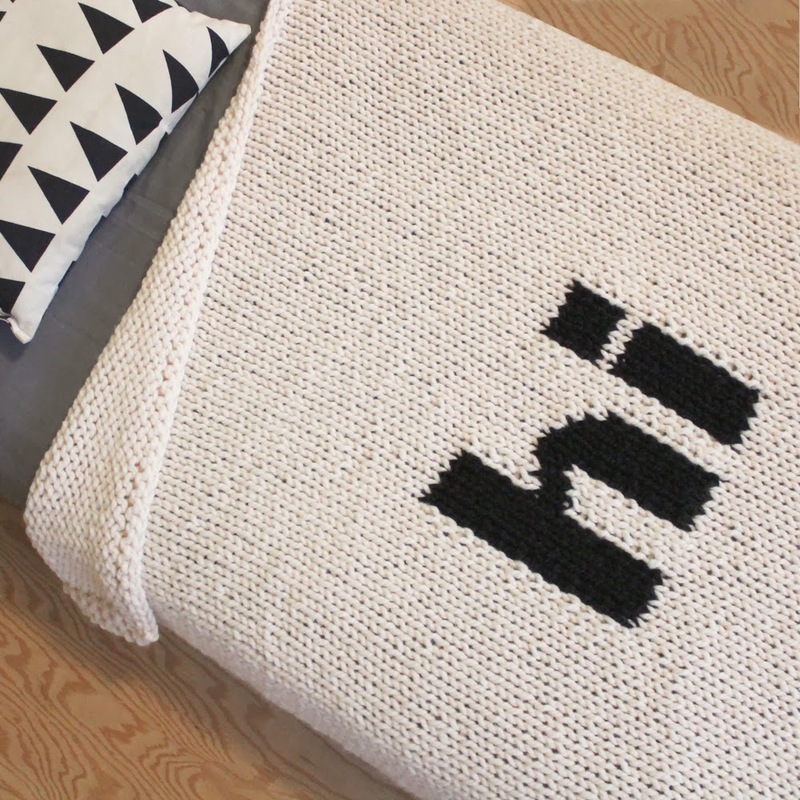 I just finished a custom toddler sized 'Hi' blanket! I love it and will list it in my Etsy shop soon. 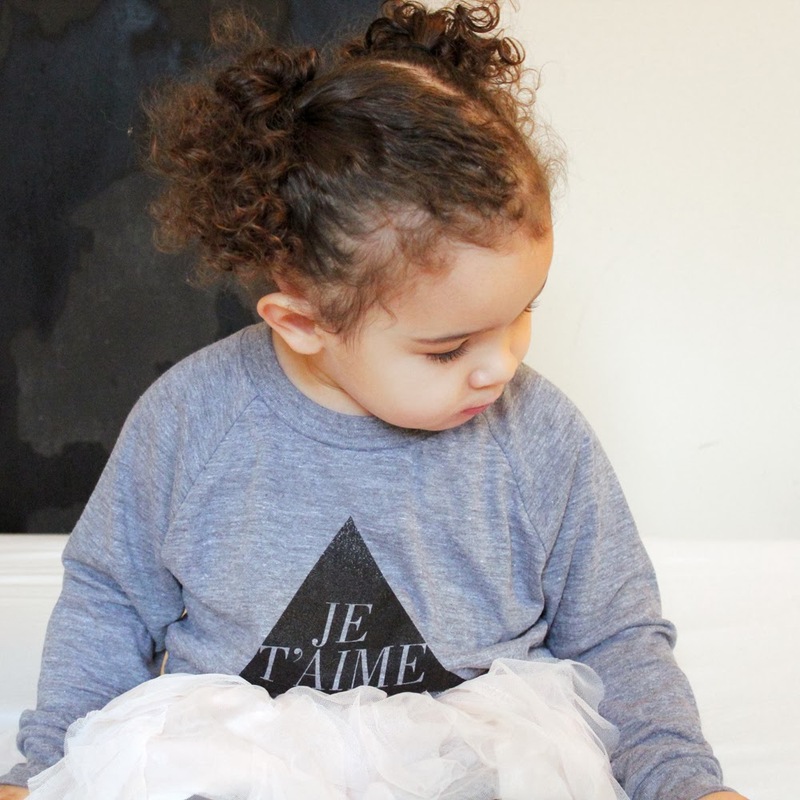 Sabrina's Je t'aime shirt is by a wonderful online shop called Whistle & Flute located right here in Victoria!